Hattie wins Community logo design. 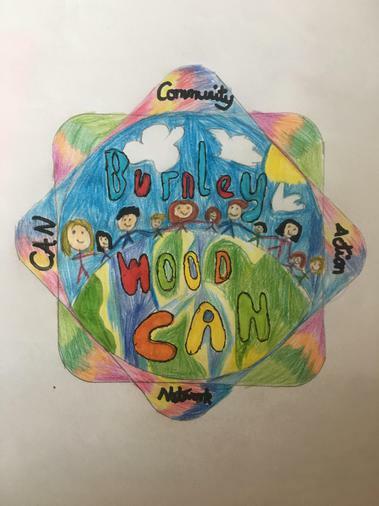 Last term St Stephen's and Springfield had to design a logo for a community project. Out of all the classes, Hattie's was the winning design. Look out for Hattie's design coming soon in your local community!